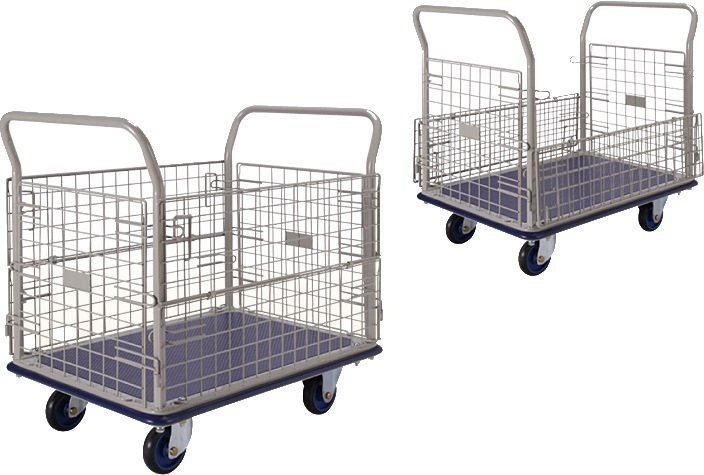 PRESTAR NET TROLLEY 910X610MM 300KG NF307 is rated 4.7 out of 5 by 6. Rated 5 out of 5 by jenniferliupl from Great design This trolley is really awesome. smooth movement! will purchase more similiar items from horme in future. Rated 5 out of 5 by Tristan from Sturdy Sturdy and rigid design which is meant for industrial use. Rated 5 out of 5 by joshuatj from Good, strong and solid! 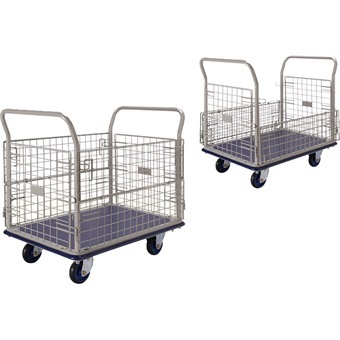 We've been wanting to get a Prestar trolley for a while. But we do not have a car, so getting it from Horme with free delivery really does help us a lot! Keep it up!